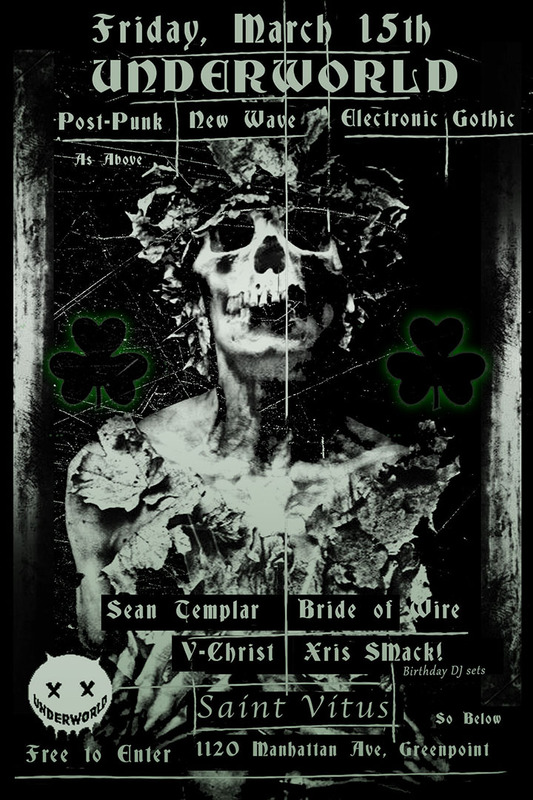 Fetish Tribe 10 Year Anniversary Weekend part 2: SUSPENSION + STIMULATE 10 Year Anniversary – 3 FLOORS! Fetish Tribe 10 Year Anniversary Weekend part 2: SUSPENSION + STIMULATE 10 Year Anniversary - 3 FLOORS! + STIMULATE 10 Year Anniversary - 3 FLOORS! 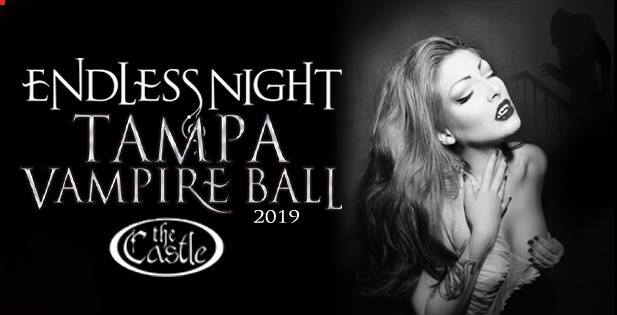 DJ's, Fetish Performances and more on 3 FLOORS! much more to be announced!!! DJ Xris SMack! 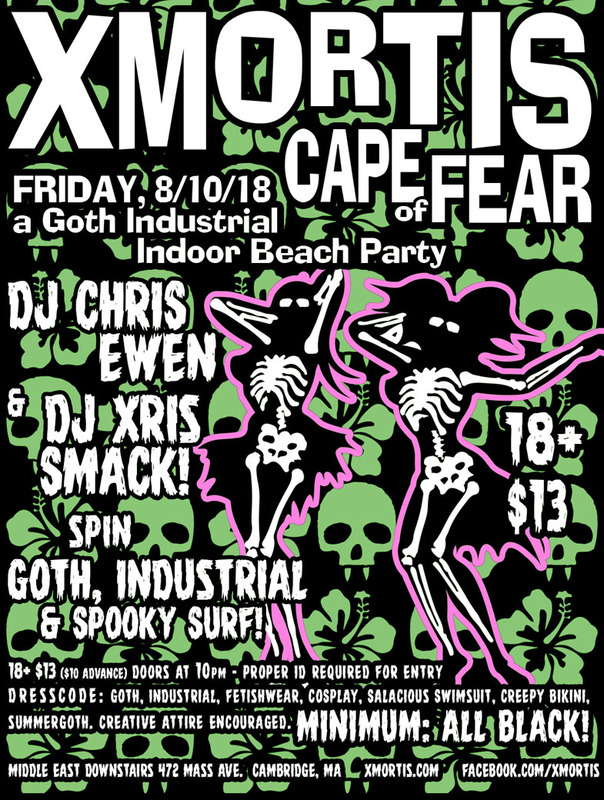 guest DJs at XMORTIS: "Cape of Fear"
Xmortis 'Cape of Fear' ~ A Goth/Industrial Indoor Beach Party ~ Friday, August 10th! 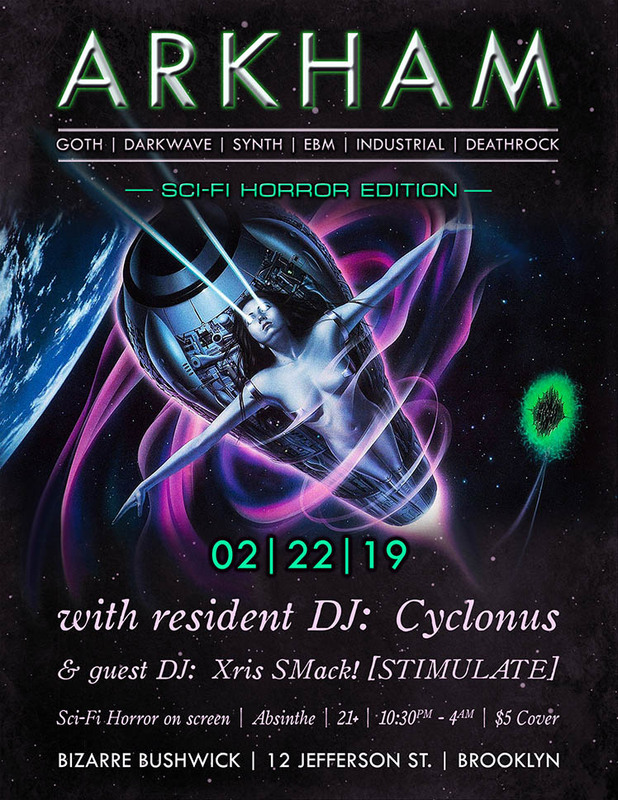 DJ Chris Ewen & guest DJ Xris SMack! 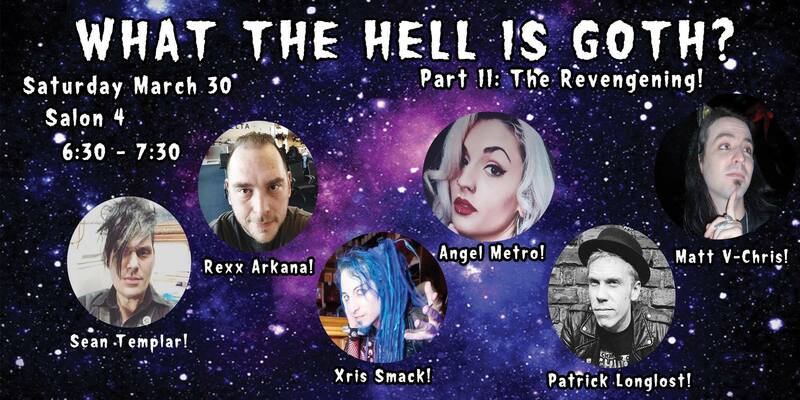 spinning Goth, Industrial, and a little Spooky Surf from the Tiki Terror Terrace! 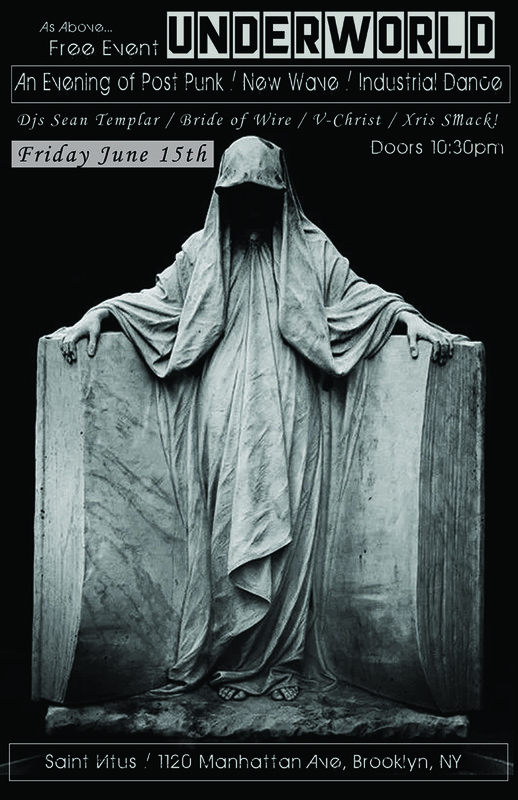 Dresscode: #Goth, Industrial, #Cosplay, Fetishwear, Salacious Swimsuit, Creepy Bikini, Kraken, #Summergoth, Beachgoth. Creative Attire Encouraged. MINIMUM ALL BLACK!